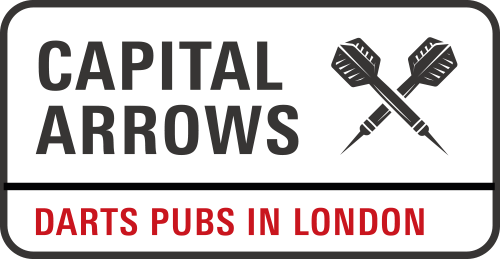 Two new additions to Capital Arrows this month – the Wood Street Bar in Barbican in the City, and the Temple Bar in the Covent Garden area. Both have a lot going for them and are worth knowing about, particularly for locals. Two casualties also. The Duke of Wellington has closed down (that’s the one in N1 not the Toynbee Street E1 version), and the cavernous Green Man in the City has removed its board – although I’d never seen anyone use it, so it’s nothing worth crying tears of average JD Wetherspoon lager over. And, this month has also seen two other casualties in the world of London darts. Firstly, the BDOs ‘fifth’ major scheduled to take place in Billingsgate at the end of the month was cancelled with just a few weeks’ notice. With no TV coverage and tickets advertised as £29 for a whole day including a free £10 bet and a free all day bar, the cancellation was entirely predictable; added to the announcement that the BBC won’t be showing Lakeside in 2017 for the first time since…. ever, and it has been a mensis horribilis for the BDO. 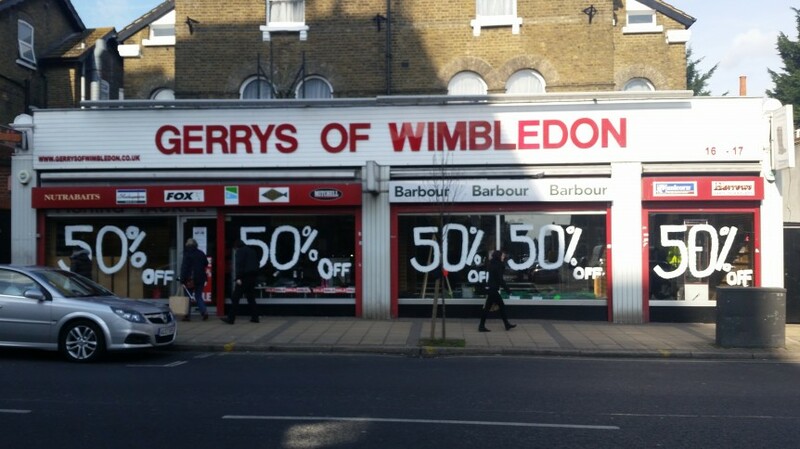 Secondly, Gerry’s of Wimbledon, the finest (and quite possibly only) darts shop in London shuts its doors for the final time today, February 27 2016. I popped in yesterday to say farewell and add to my collection of darts (50% off, but half of them seem to go in the wrong direction). The shop opened in 1960, and whilst its demise probably reflects a change in shopping habits rather than in darting habits, it will be sadly missed by those of us who live south of the river.